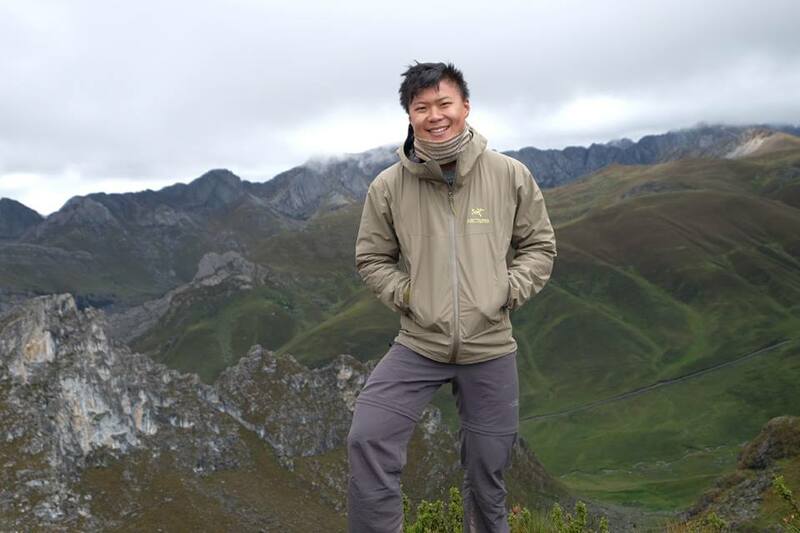 Not many 24 year olds can boast of an MD in their name, but Terence Kua was just 23 when he received his medical degree and passed the boards last year – being part of UP’s INTARMED program. 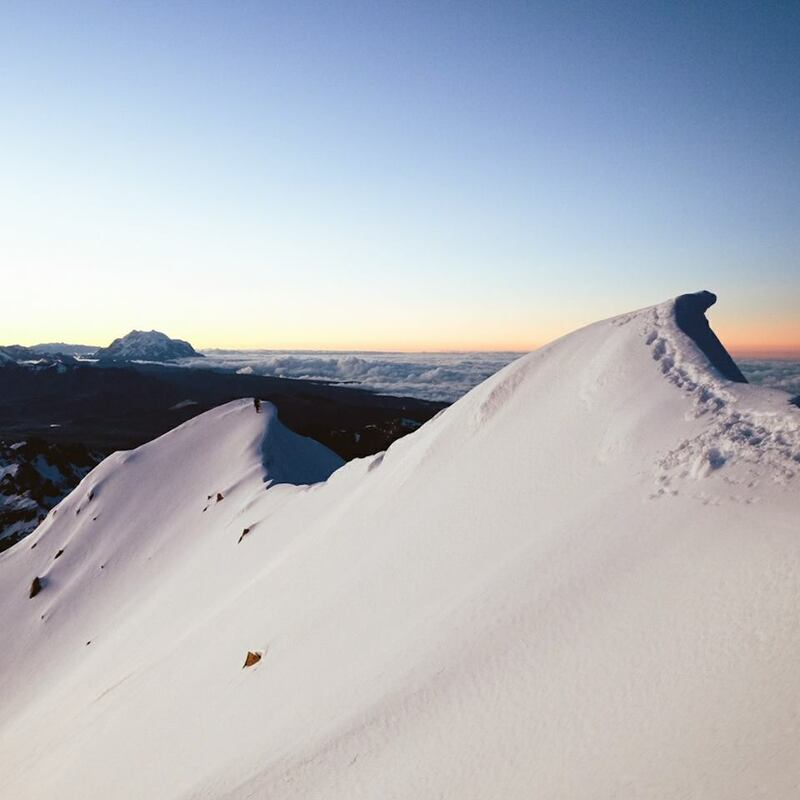 Instead of proceeding to take residency immediately, however, the young doctor – also an avid hiker and traveler – decided to pursue his dream of traveling around South America. And that’s where he has been for the past several months – starting in Brazil. 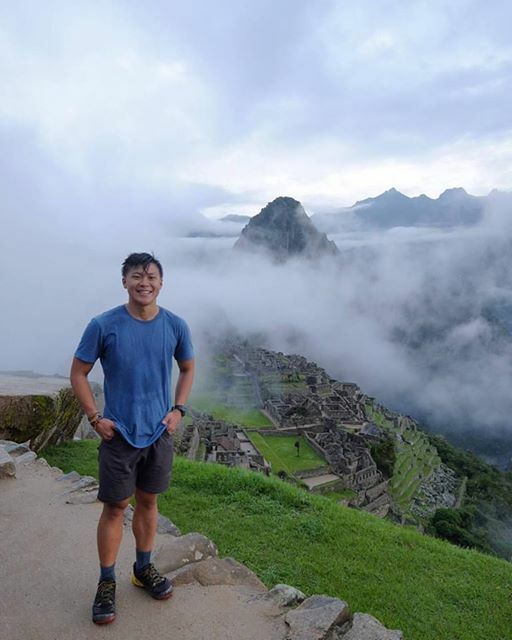 Of course, Terence also visited the usual sights – the beaches of Brazil, the iconic Machu Picchu in Peru (via a four-day Salkantay Trek). 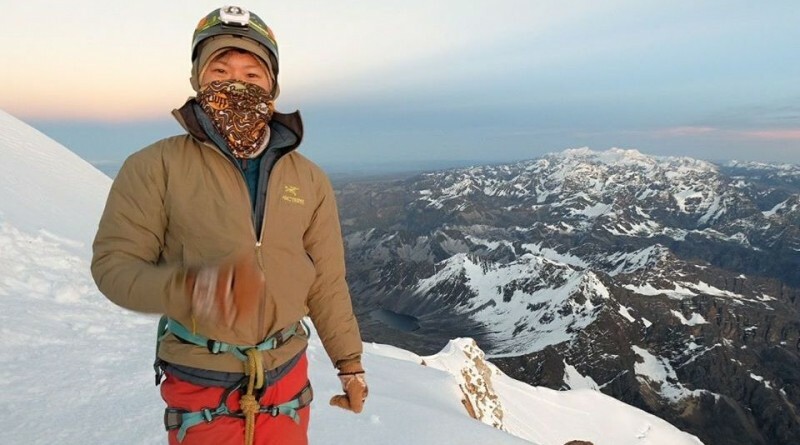 But Terence – a Pinoy Mountaineer protégé who has joined major climbs like the Akiki-Ambaguio Traverse – also did a lot of hiking, reaching an impressive 6088 meters above sea level in Huayna Potosi, Bolivia and doing the fabled 10-day Huayhuash trek in Peruvian Andes. 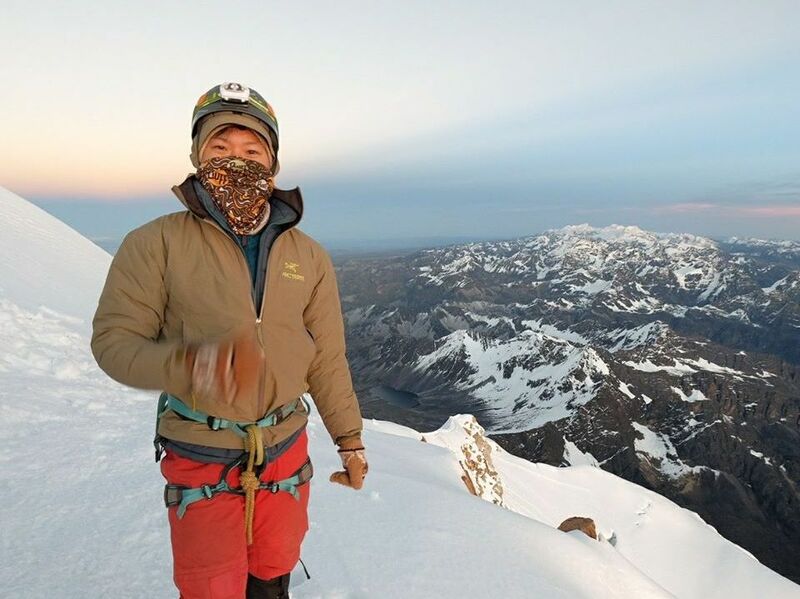 Terence is currently in Peru and is expected to continue northward to Ecuador and Colombia – two countries that are also famous for their high altitude treks. 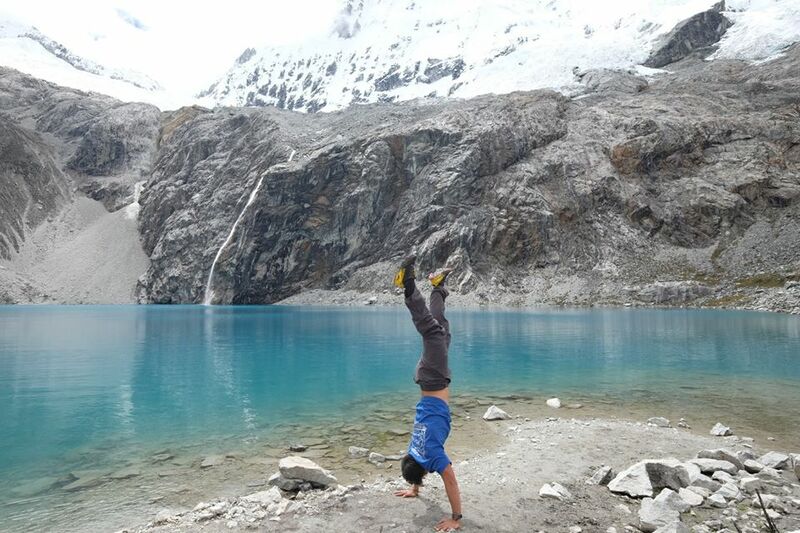 Says Terence: “My hiking buddy [from the Philippines] will fly in to meet me in Colombia, and I can’t wait to go on more hikes there!” Meanwhile you can follow his adventures on Instagram at @terencetravels.